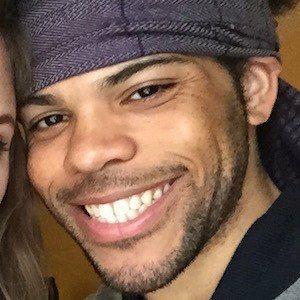 Twitch gamer who goes by the name Trihex and is known for his speed runs, particularly of Yoshi's Island. His live streams provide insightful commentary to more than 330,000 followers. 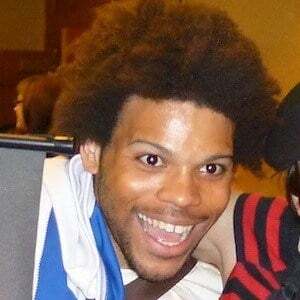 He has a global Twitch face called TriHard. 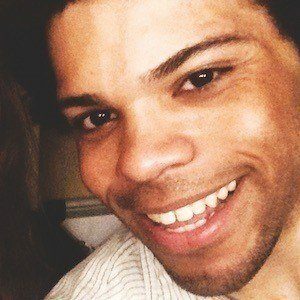 He was active in competitive Yu-Gi-Oh in 2002 before developing an interest in speedrunning in 2004. In 2014, one of his runs gained some notoriety when it was interrupted by a fire alarm. He also has more than 40,000 subscribers on YouTube. Born in Orlando, Florida, he moved to Louisiana with his mother after his parents divorced in 2001. 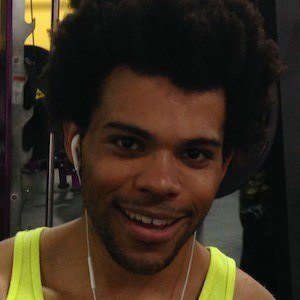 He and Ben Broman both competed at Awesome Games Done Quick in 2014.